Being a student and living in a flat that doesn't have a lot of surface area is a problem. Especially for someone who likes to have photos everywhere. 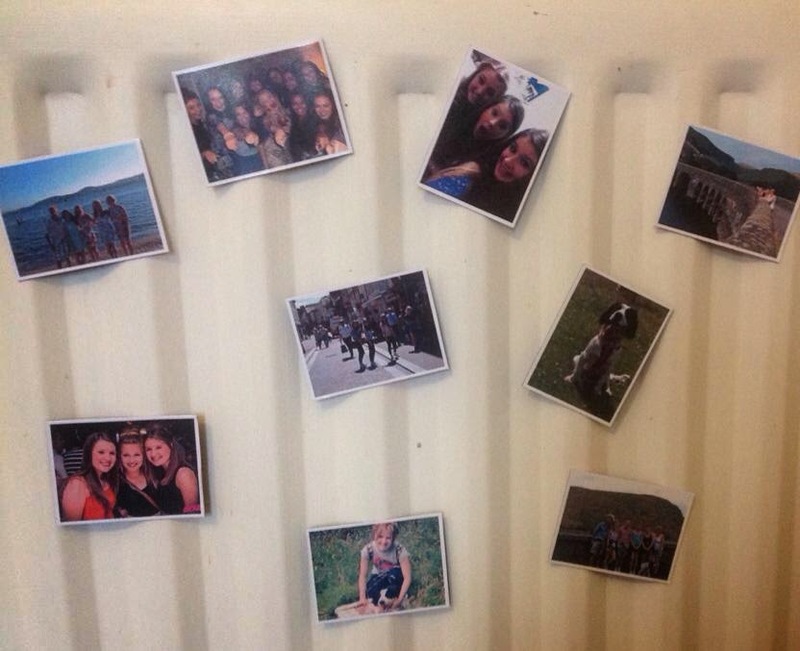 And so with no more room for photo frames anywhere, I turned to PicStick. 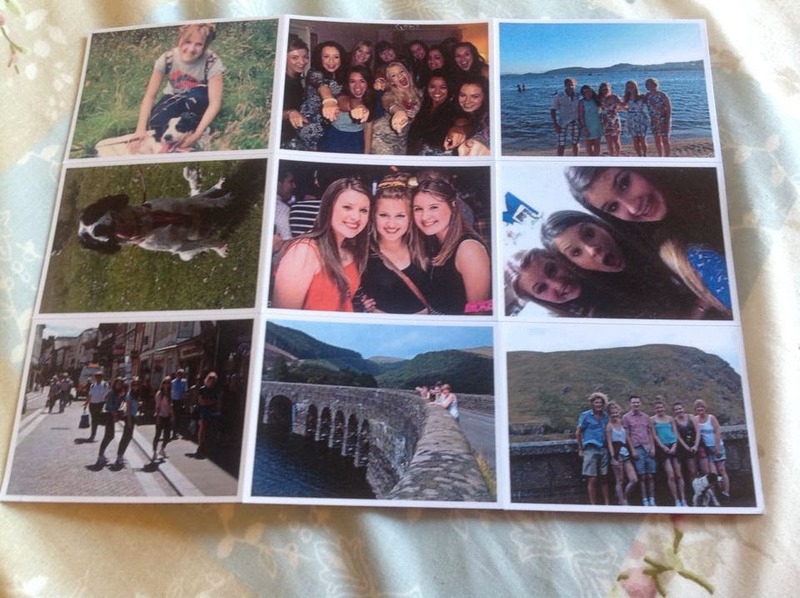 PicStick offered me the opportunity to make a sheet of 9 personalised photo magnets, which I've recently just received in the post. I couldn't be happier with them! The website is simply to use- giving you a range of methods to add photos (facebook, computer, tablet, dropbox...) so, although it took me a while to scroll through the numerous photos I have on all these devices and choose just 9, I was thankful for all the options. They also allow you to crop the picture, to create the perfect magnet for you. When the arrived, only days after I ordered them, I was really happy with the quality of them. Each magnet is 50 by 65 mm, which although pretty small, turns out to be a good size to have them scattered over my radiator in my room or on the fridge door. They are also all lined with a small white border, which gives a professional look to them. Like the look of them? 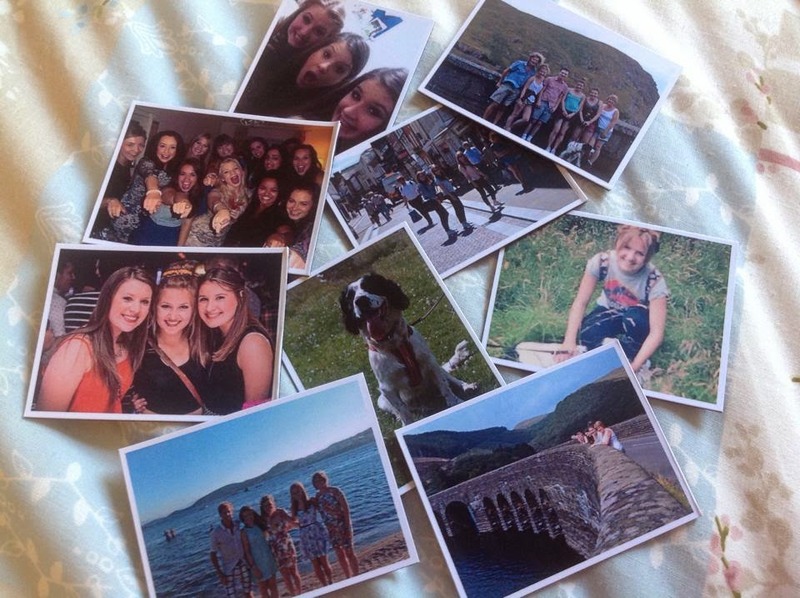 Enter UNDER25 at the checkout to get 25% discount to create your own personalised photo magnets! SUCH a bargain, considering they are usually only £9.50/ $14.99 and with free shipping how can you resist! Visit their website picstick.com to start creating!